Garza Blanca Real Estate in Puerto Vallarta is a great option for buyers looking for property in the best vacation destination in Mexico. Garza Blanca Real Estate in Puerto Vallarta offers a wide range of options for those looking to stay for a week, a month, or wishing to make Puerto Vallarta their home for life. 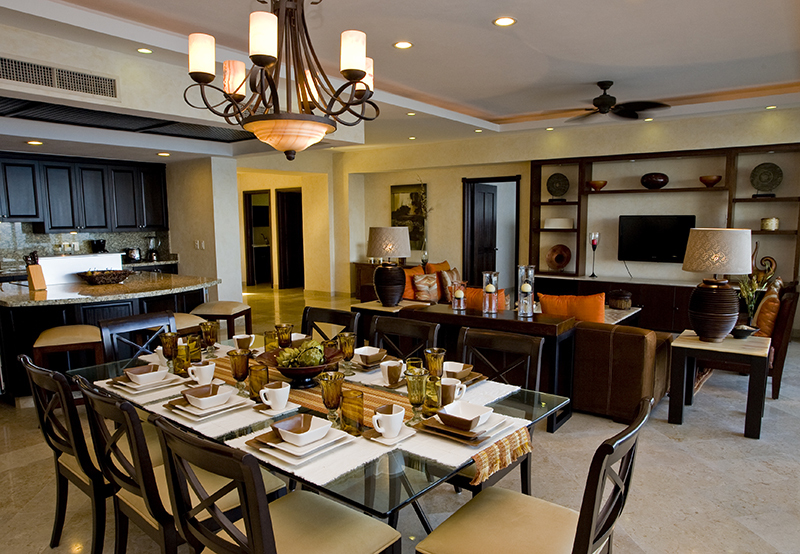 Snowbirds, investors, and home buyers will have no problem getting what they want from Garza Blanca Real Estate. The Garza Blanca Real Estate in Puerto Vallarta development is able to provide investors with a range of luxury homes on the beautiful South Shore coast of Puerto Vallarta where people will enjoy gorgeous views of Banderas Bay and mountains. This area is just ten minutes from thriving downtown Puerto Vallarta, close enough to go shopping downtown, but far away to have privacy and seclusion in an exclusive neighborhood. To get to the Garza Blanca Preserve, you will travel south along a windy road where you can enjoy lush jungle on one side and waves lapping on the shore on the other. Passing million dollar homes and 5-star hotels, it will be as though you have slipped into a corner of paradise reserved for the most exclusive real estate in Puerto Vallarta. The land suitable for building is limited here on Puerto Vallarta’s South Shore, making property in the area a hot commodity. Garza Blanca Real Estate in Puerto Vallarta is certainly among the best investments set to rise in value over the next few years. 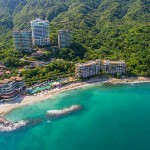 Garza Blanca Real Estate in Puerto Vallarta is perfect for those who enjoy the finer things in life such as the world-class nature preserve that is over 85 acres and the luxury properties that all budgets can afford. If you would like a penthouse that grants you the view of the clouds or a condo where you overlook the beach, Garza Blanca Real Estate in Puerto Vallarta can provide these type of properties for you. There are also opportunities for full-time ownership and fractional ownership, so if you are wanting to make Puerto Vallarta your home full-time, then you will have many selections to choose from. The Garza Blanca Signature Residences offers fractional ownership which is a happy medium between full time and vacation club memberships. The Fractional Garza Blanca Real Estate in Puerto Vallarta will allow you to share your property with other owners who are also partners, but don’t worry, because all owners will have equal access just at different times. 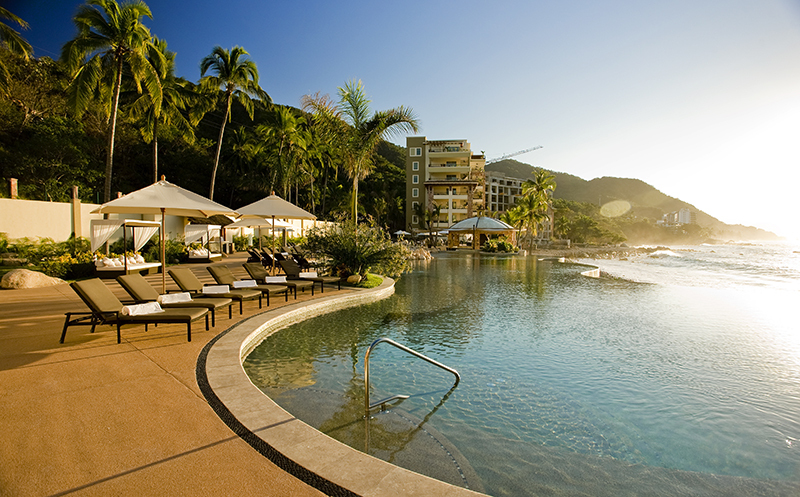 The Fractional ownership at Garza Blanca come in a 4 week interval and this is for the rest of your life. In the early nineties the fractional ownership was developed and this occurred when private jets and yachts along with luxury vacation properties were on the rise. One benefit by purchasing a fractional property with Garza Blanca Real Estate in Puerto Vallarta is you can use all the equity that you have invested and put it forth to being a full time owner, and this is perfect for those wishing to make Puerto Vallarta their full-time home later in life. All full-time investors get to enjoy their deeded ownership anytime and rent their property with a house rental program or even on their own. 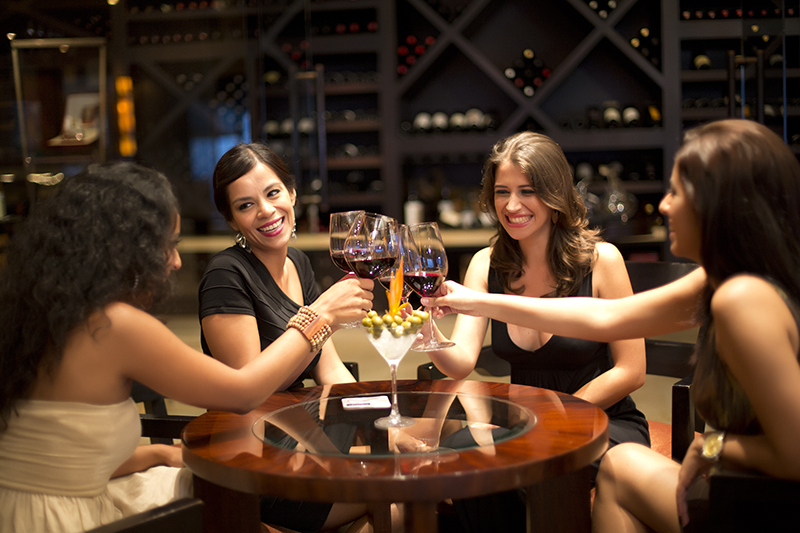 Full-time investors can enjoy all the perks such as being a VIP guest at our resort and having the ability to call that 5-star resort home too. You can come and go anytime you choose.